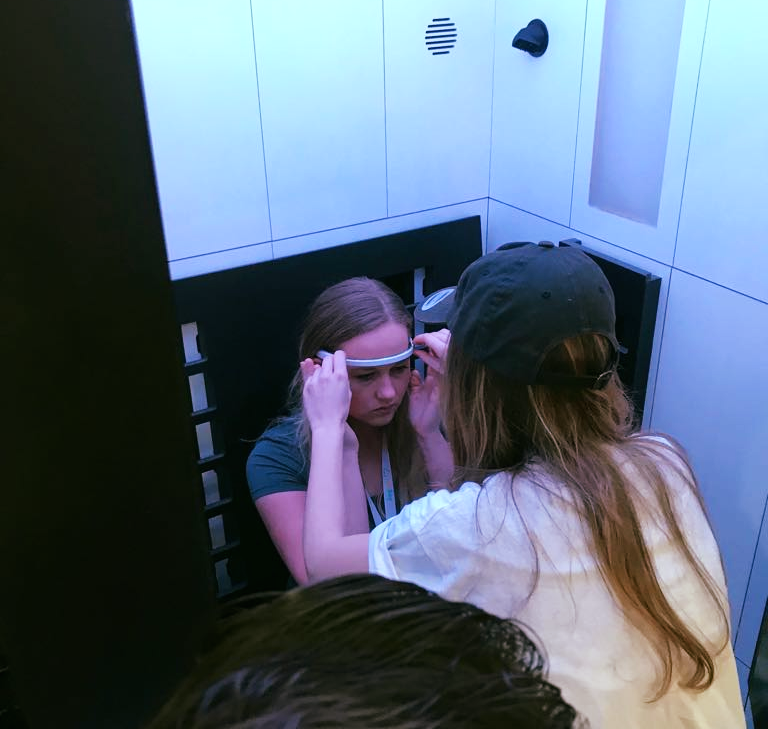 Virtual Play will be at the Care & ICT fair in the Jaarbeurs to demonstrate Alpha Mind, our VR neurofeedback game, combined with the Sensiks Sensory Reality Pod. It will be a never-before-seen 4D experience! Free tickets via the link.